Snowcentre maintains New Zealand’s largest range year round, with the latest styles from around the world. 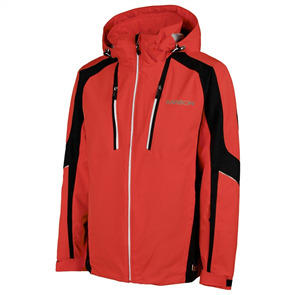 To be stocked at Snowcentre, our gear must function and look good. 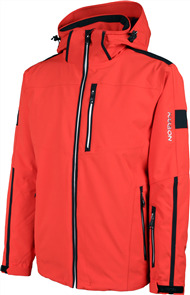 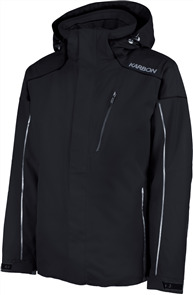 Clothing brands include: Descente, Karbon, Burton, Picture, Spyder, Kjus, Patagonia and Marmot.